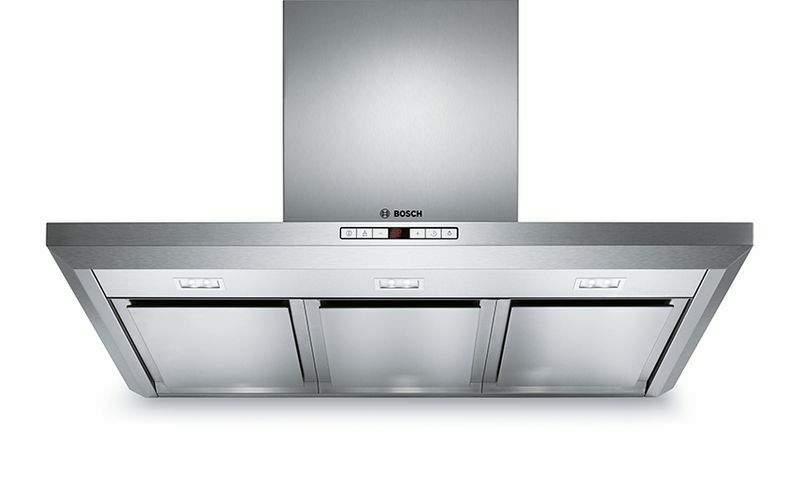 The DFS097E50A is a 90cm Series 6 Slideout Rangehood DFS097E50A + Stainless Steel Pelmet from Bosch. ✓ Extraction rate: at 730 m3/h, it quickly ensures optimal kitchen air quality. 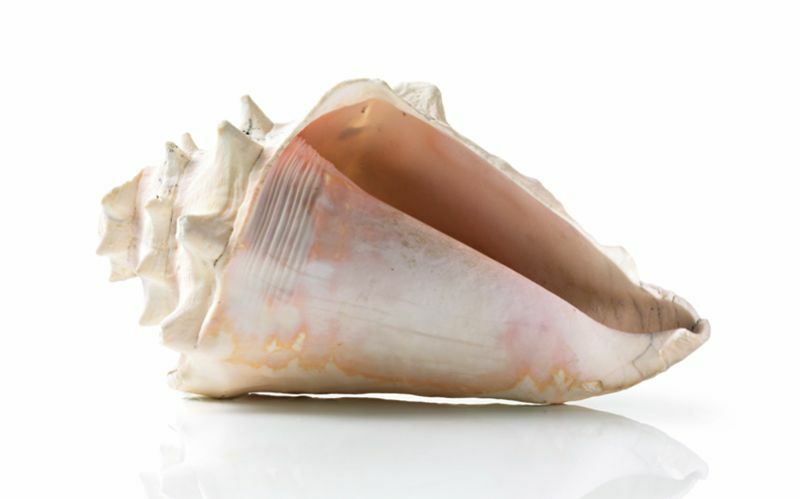 ✓ Especially quiet: high performance at just 54 dB.